During the review of all the cases of cancer of the larynx it was recorded which patients suffered from one or more additional primary cancers. Each one was clinically verified to the stringent Registry standards. 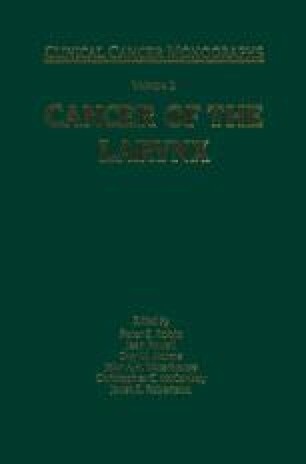 It became apparent that only certain cancers were associated with cancer of the larynx.